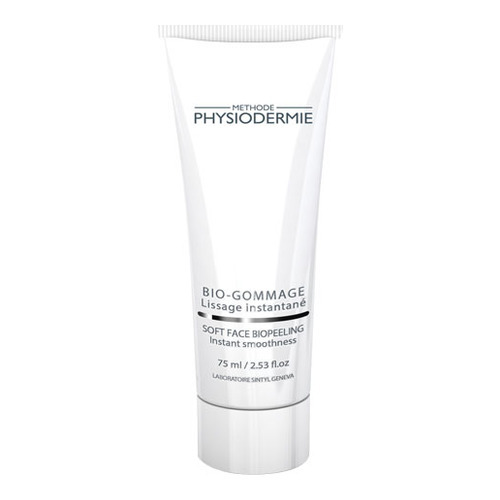 A double effect enzyme exfoliator that gently sweeps away dead cells and impurities, and leaves a perfectly clean and smooth skin. 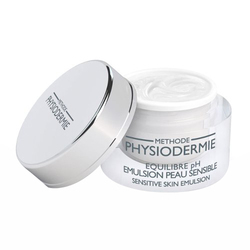 Gentle enough it can be applied on the eye contour area, lips, and on the most sensitive skin types (e.g. rosacea). The immediate surface action of micro-spherules will continue to work effectively for 24 to 48 hours after performing the exfoliation. Enable dead cells and impurities to be removed gently during the massage. 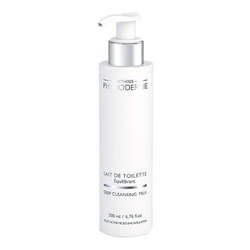 Gentle formula can be applied on the eye contour area, lips, and on sensitive skin types. Unclogs and refines the pores aspect. Skin becomes instantly luminous and radiates a healthy glow. • Long lasting biological Keratolytic complex. 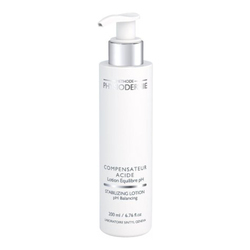 • Complex of epidermis emollient, softening, protective agents. 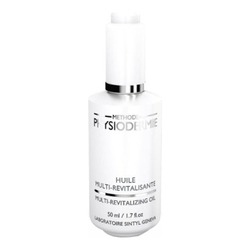 • Apply the Soft-Face Bio-Peeling on dry skin all over the face and neck. • Allow to dry for approximately 3-4 minutes. • Then, make gentle circular movements with fingers to remove by lifting. • (The product is ivory upon application. • As it becomes darker, it indicates the degree to which dead cells and toxins are trapped in the skin). • Use once a week on healthy skin. • Can be used every day for 30 days on impure skin. This is the best exfoliator! Not gritty and it rubs off gently (like bits of an eraser). Perfect for sensitve skin.